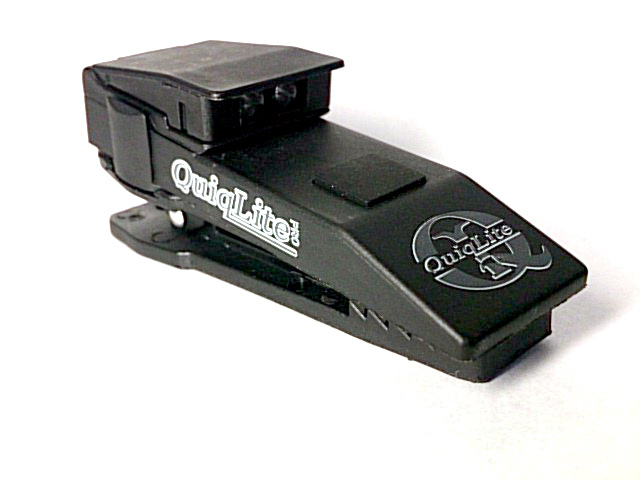 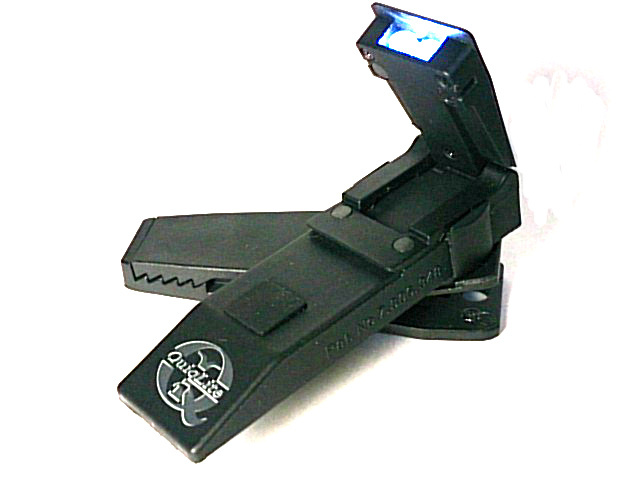 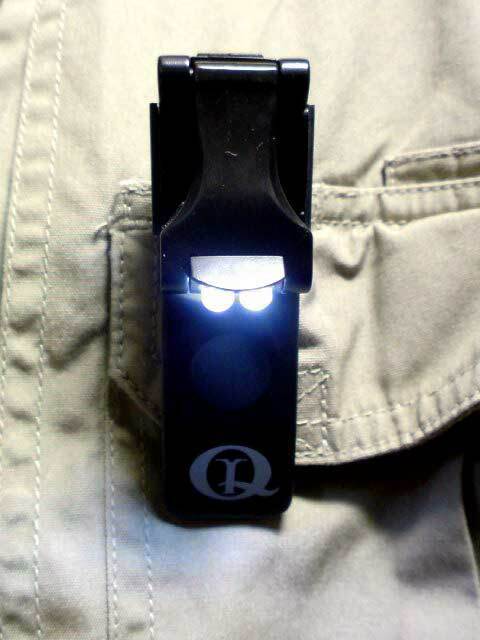 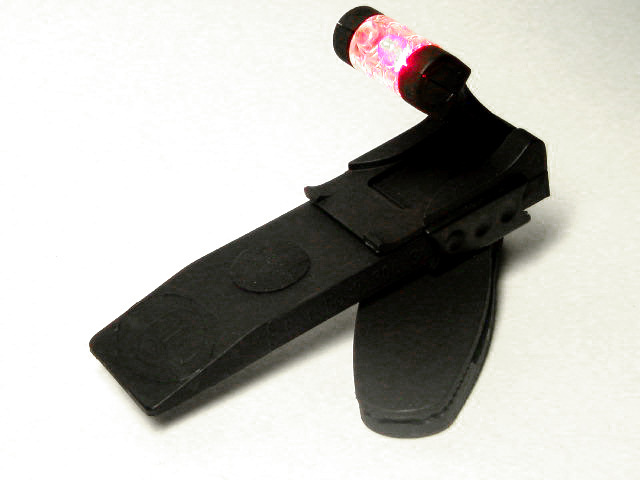 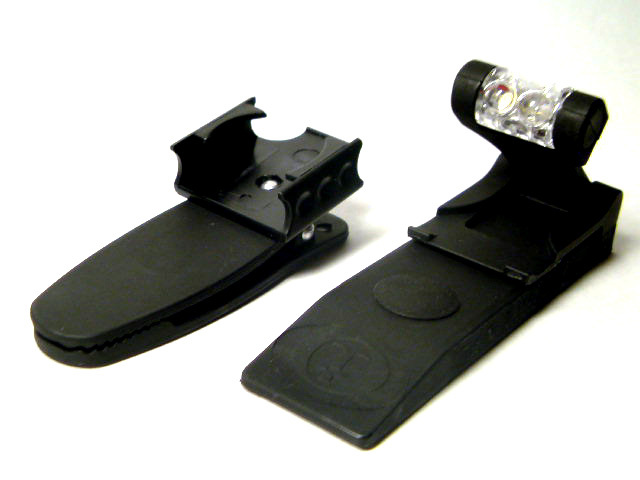 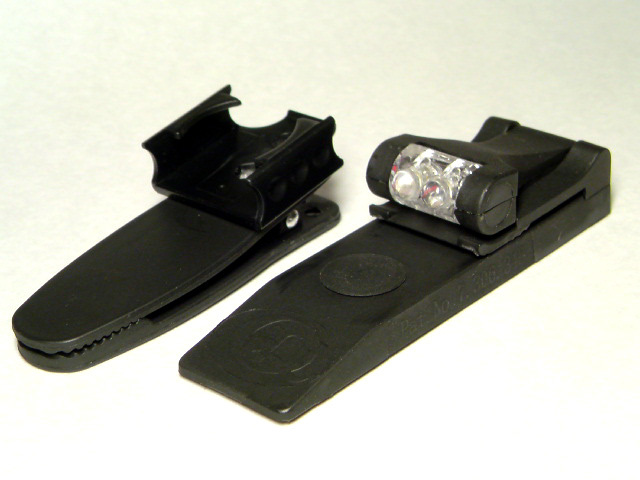 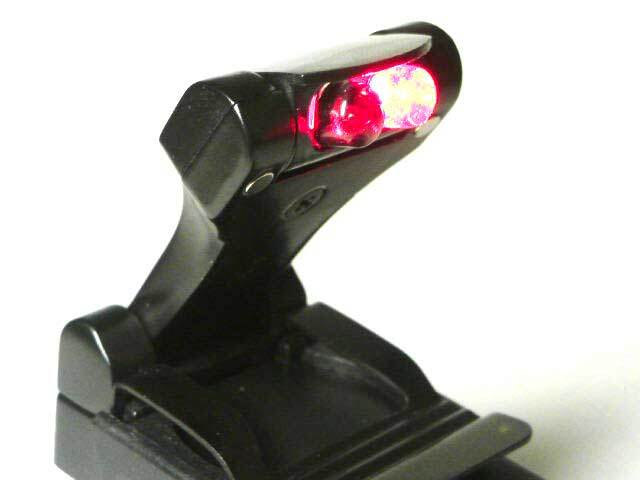 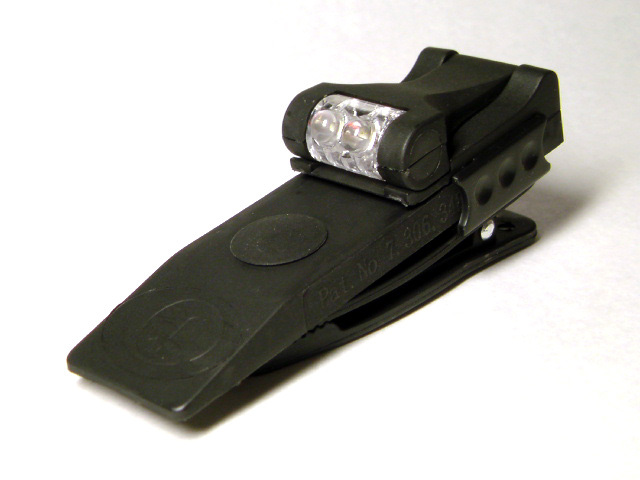 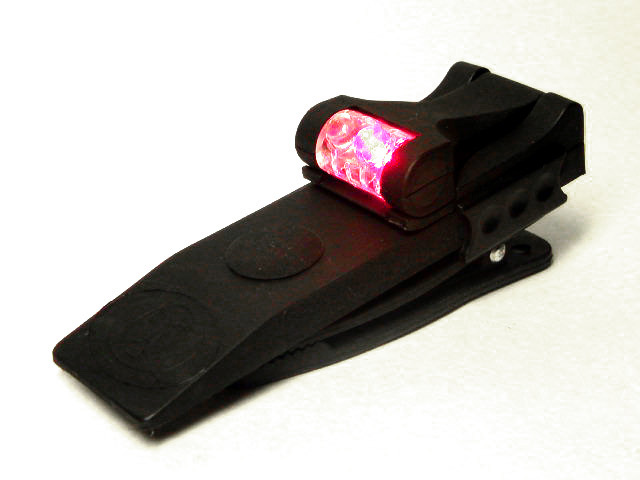 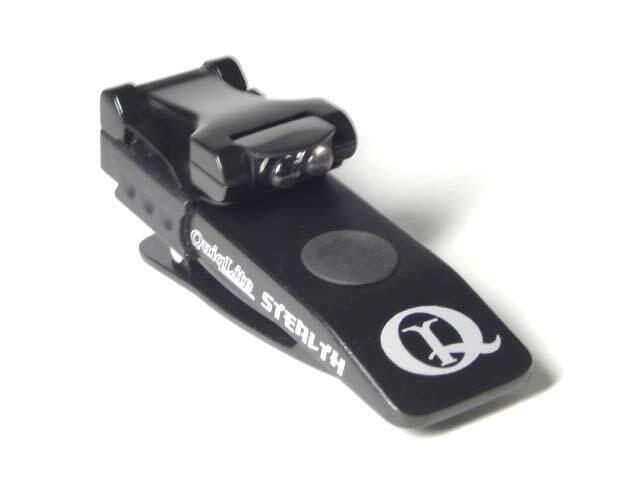 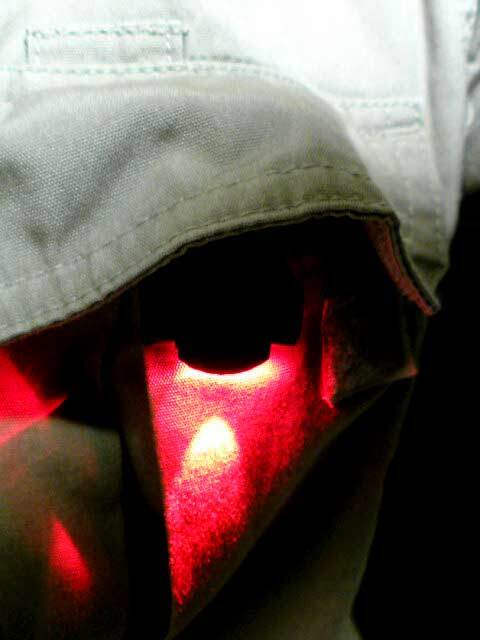 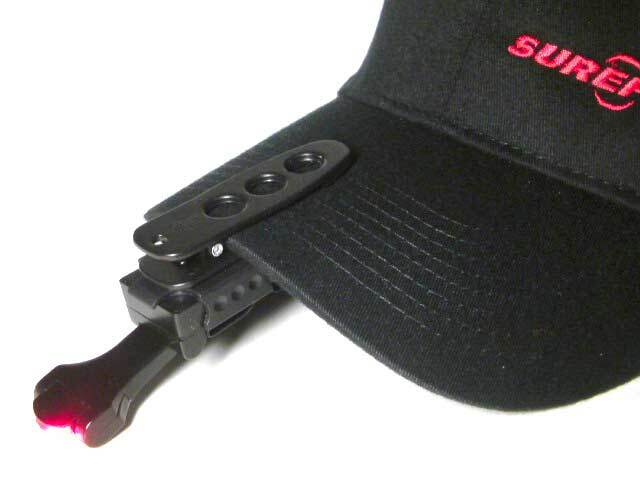 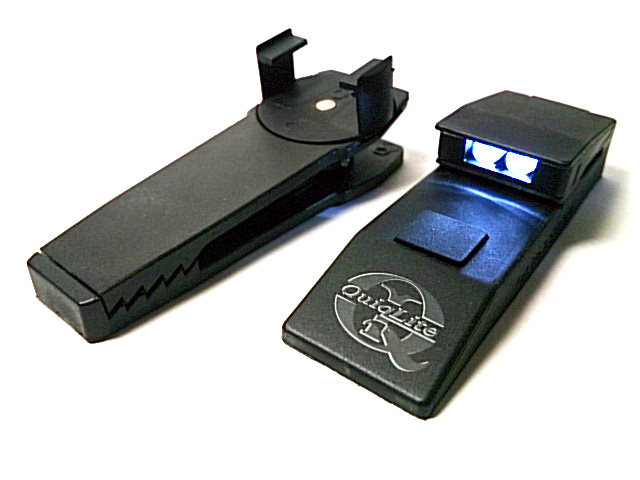 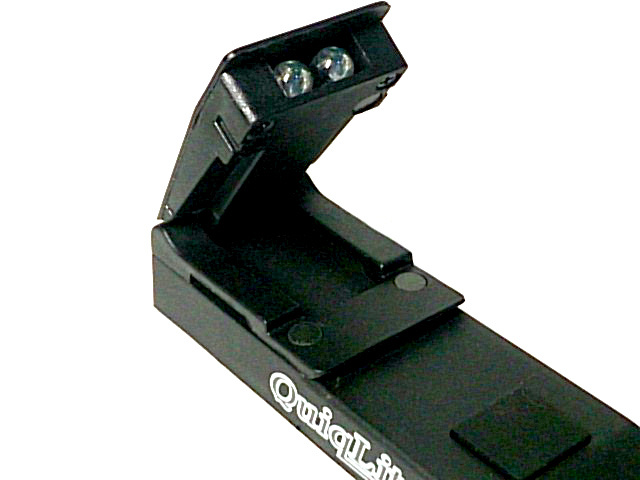 Stealth, White/RedLED configuration was designed as a tactical hands-free light source. 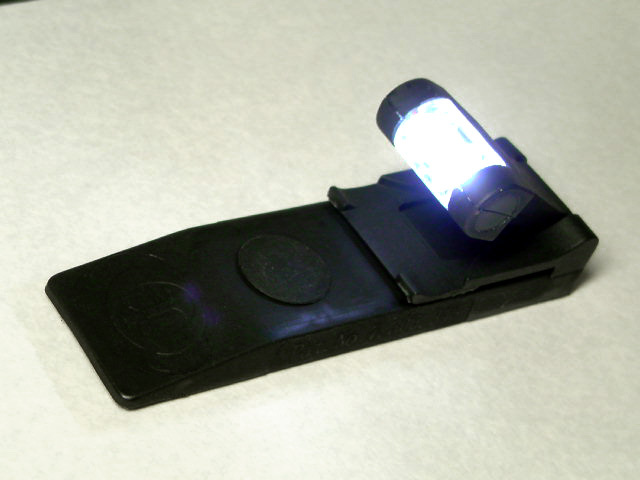 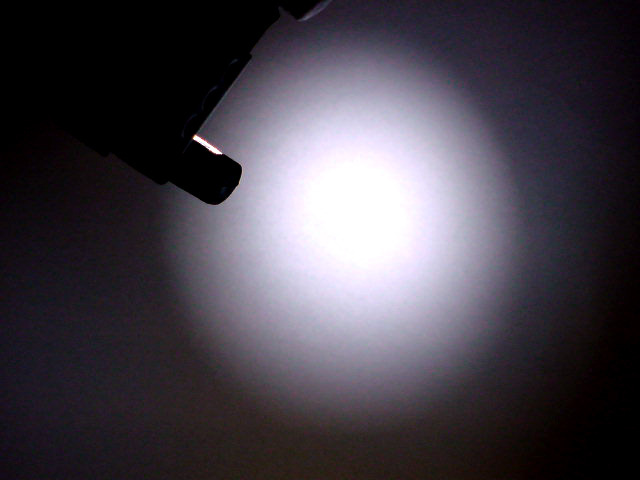 The white LED is used for normal reading and writing needs were the amount of light output is not a concern. 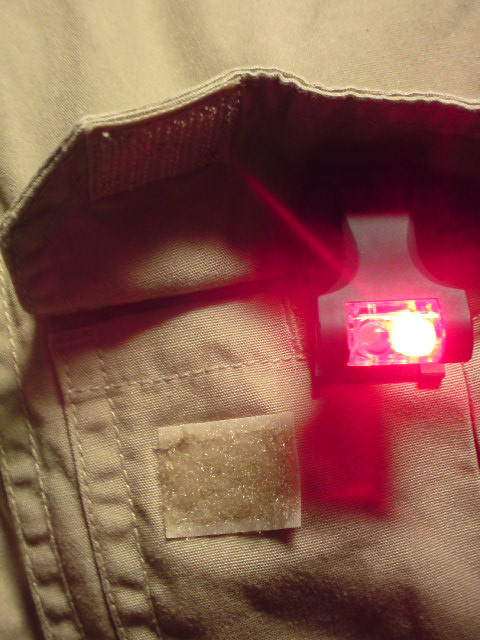 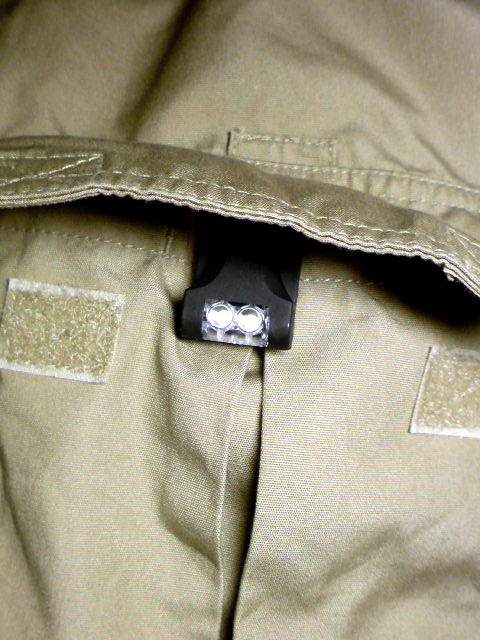 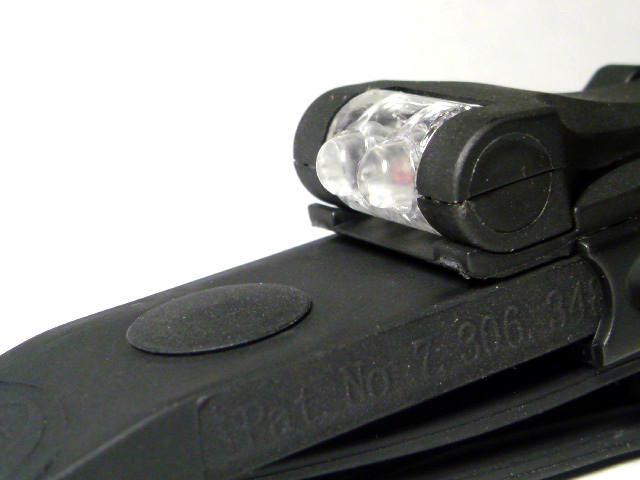 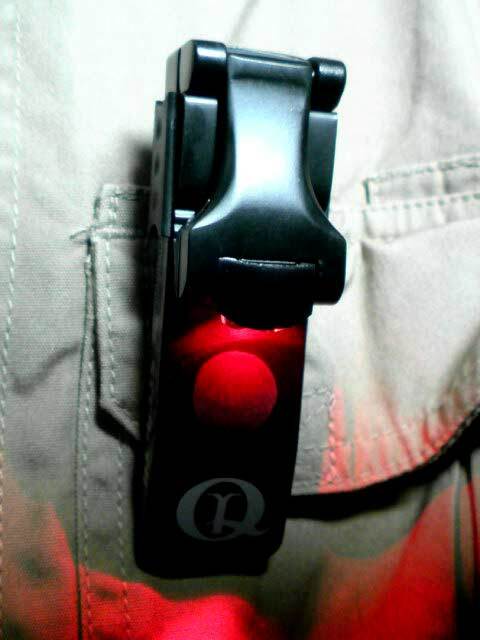 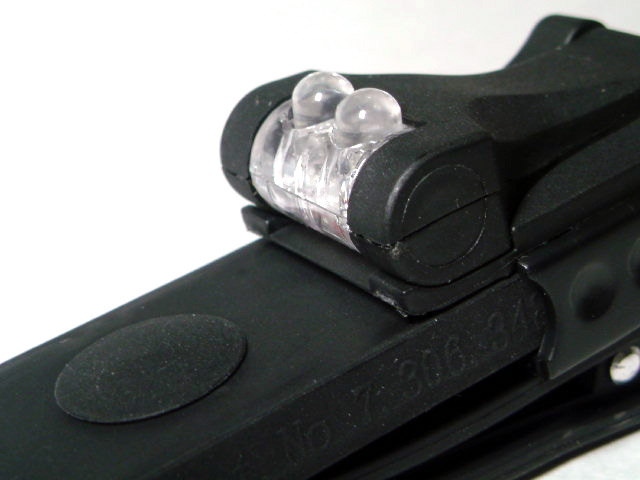 The RedLED was added as a tactical light for those situations when your night vision needs to be kept in tact and your position needs to be concealed as best as possible. 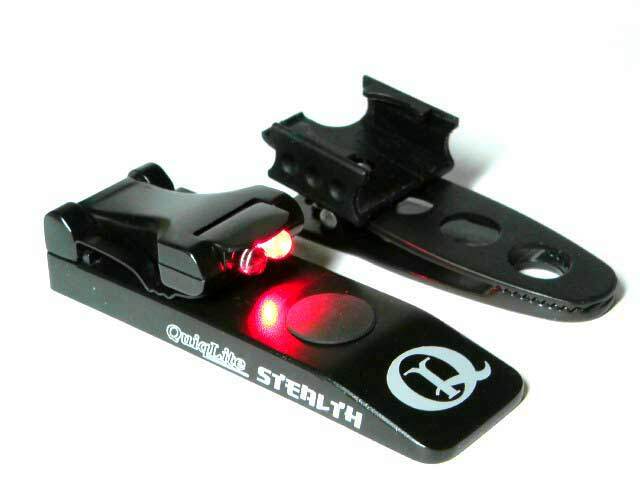 Stealth is also equipped with a 10 minute auto-off battery saving feature, Safety Strobe Providing hours of continual light and a new auto-off override feature for continual light when you need it. 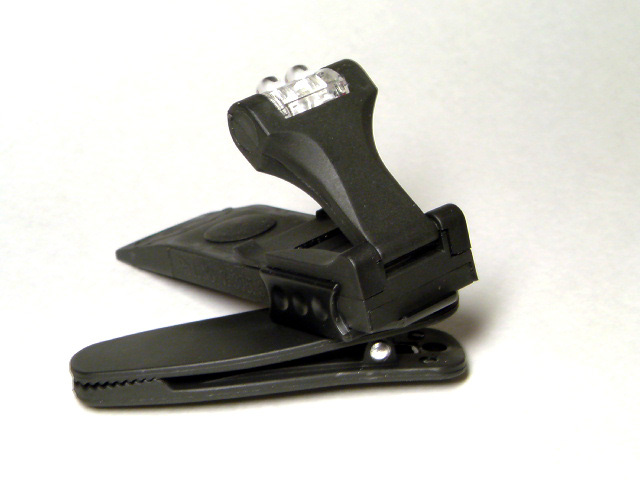 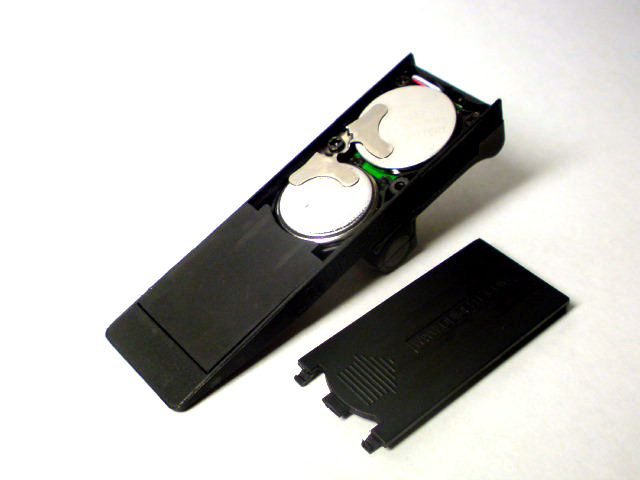 Manufactured from high strength aircraft aluminum, O’ ring sealed with an epoxy encased circuit board. 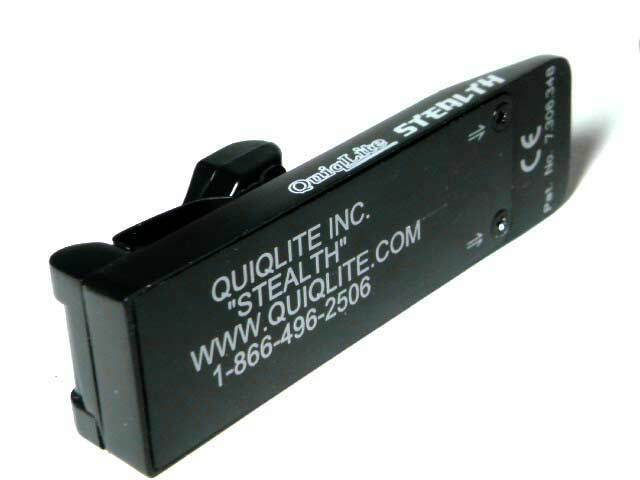 Stealth is water resistant and will take an assortment of punishment. 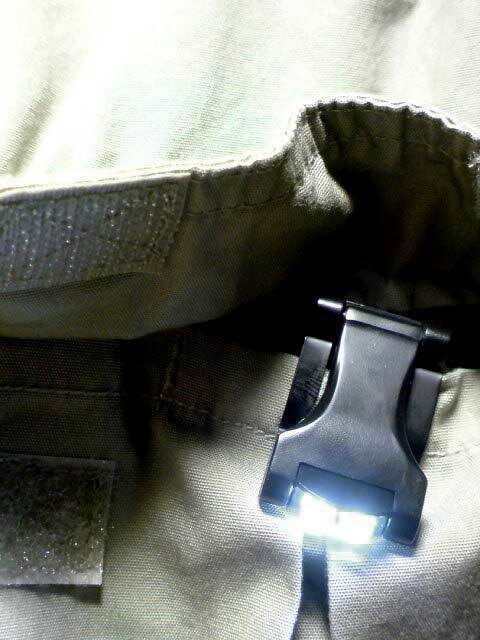 with visor which directs light down away from your face for a tactical advantage. 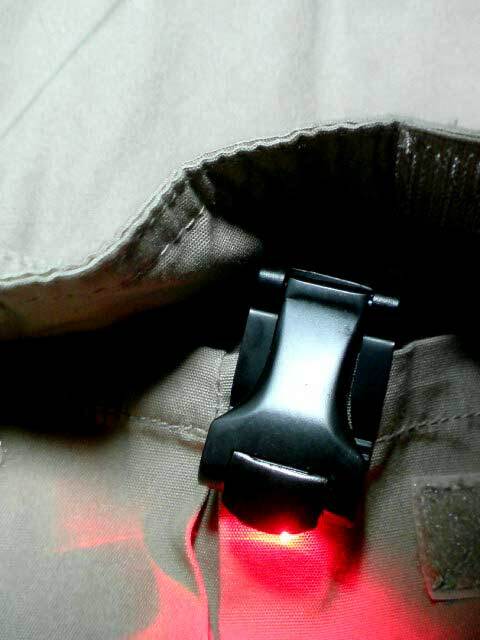 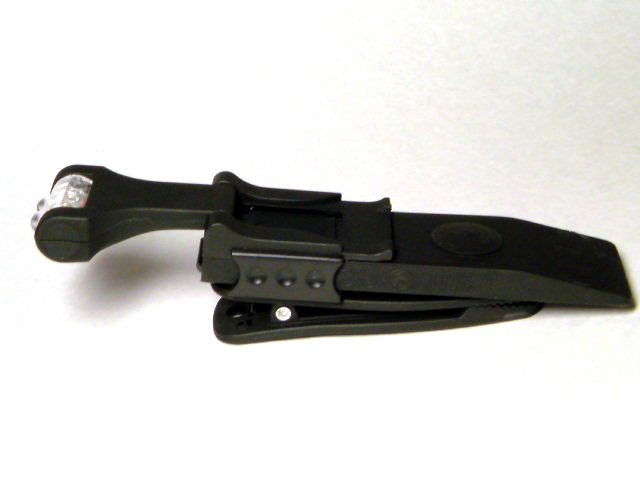 Simply Clip Stealth into your shirt pocket or in the molle webbing of your tactical vest and with the push of a button "you're ready to go!"